The Eatwell Guide shows the different types of food you need to eat, and in what proportions, for a healthy balanced diet. It’s not meant to represent requirements for any one specific meal or over a particular timescale, rather it represents the overall balance of a healthy diet. It applies to most people regardless of weight, dietary restrictions, preferences or ethnic origin. It does not apply to children under the age of 2 years because they have different nutritional needs. 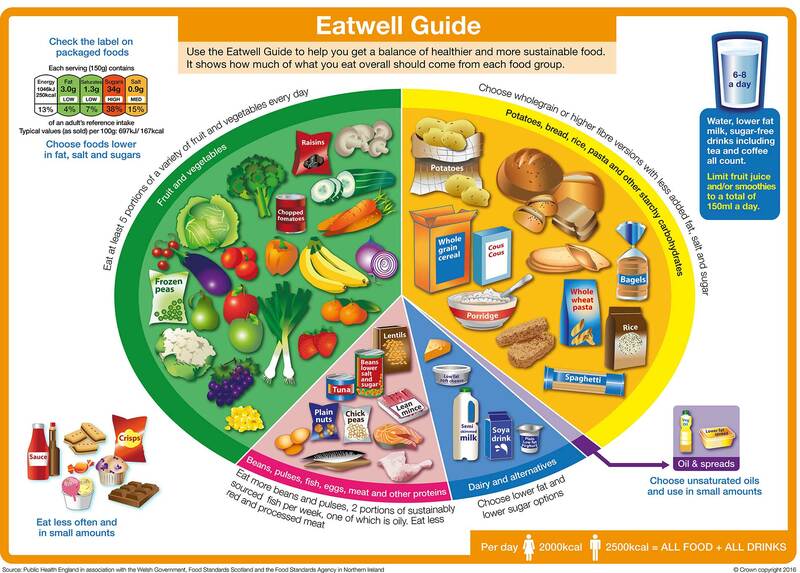 More on the Eatwell Guide and healthy eating via NHS Choices website. It’s recommended to base your meals on bread, potatoes, rice, pasta and other starchy carbohydrates; choosing whole grain versions where possible. Starchy food should make up just over a third of the food you eat. Choosing whole grain varieties, such as wholewheat bread, pasta and brown rice, or simply leaving skins on potatoes will help boost fibre intake, or including higher-fibre white versions of, for example, bread or pasta. Starchy foods are a good source of energy and the main source of a range of nutrients in our diet. Some people think starchy food is fattening and contributes to weight gain, but gram for gram starchy carbohydrates contain less than half the calories of fat. However, when cooking and serving these foods, adding fats and oils will increase the calorie content. 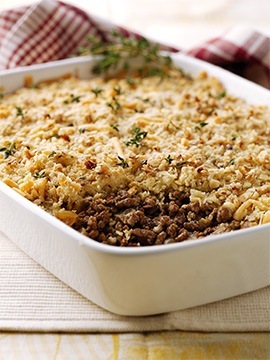 More on starchy foods via NHS Choices website. The truth about carbs via NHS Choices website. The Eatwell Guide recommends we choose whole grain foods where possible as they contain more fibre than white or refined starchy food, and often more of other nutrients. We also digest wholegrain food more slowly so it can help us feel full for longer. 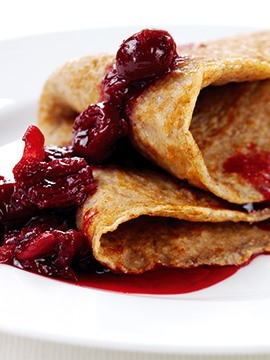 Whole grain food includes: wholemeal and whole grain bread, pitta and chapatti, wholewheat pasta, brown rice, whole grain breakfast cereals and whole oats. Higher-fibre white versions of, for example, bread and pasta can also help increase your fibre intake. Fibre is an important part of a healthy balanced diet. It may help prevent heart disease, diabetes, weight gain and some cancers, but most importantly it helps digestive health. However, many people don’t get enough fibre. On average, most people in the UK get about 18g of fibre a day (according to the UK’s National Diet and Nutrition Survey). But the dietary recommendation is that we should aim for at least 30g a day. More on why fibre is important via NHS Choices website. 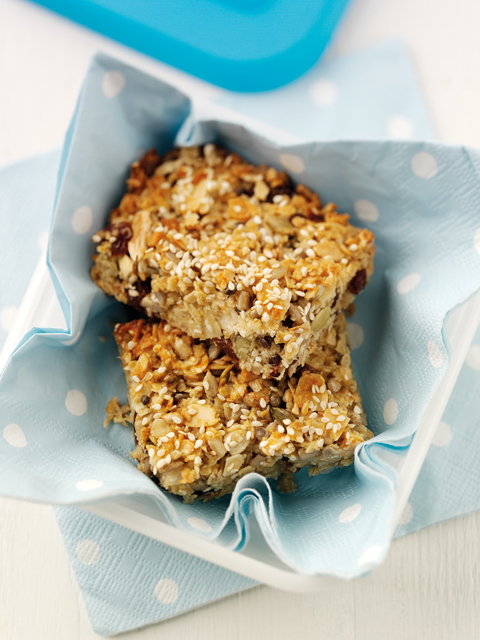 More on how to get more fibre into your diet via the NHS Choices website.